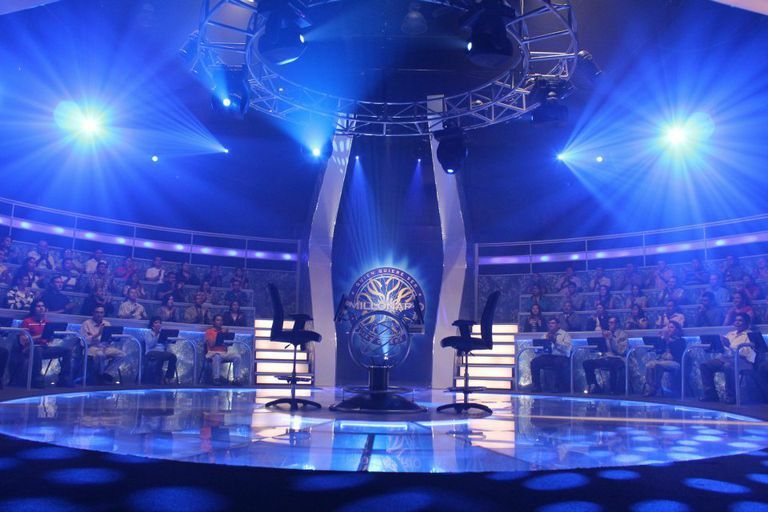 The Phone-A-Friend lifeline on "Who Wants to Be a Millionaire" was discontinued in 2010. It was originally one of four different lifelines contestants could use to help them answer a question after the question and four possible answers are revealed. As one of the original lifelines in the game, Phone-A-Friend was made famous while Regis Philbin was still the host of the show. It's still the most well-known of the "Millionaire" lifelines and is often used humorously in various other media. In Phone-A-Friend, up to three friends, relatives, or other acquaintances are available to the contestant for consultation. These three people are pre-selected, and producers arrange to have them standing by in case they are needed during the taping of the show. When a contestant selects the Phone-A-Friend lifeline, the gameplay is stopped. The contestant then selects the person he or she would like to call, and that person is contacted by telephone. It's important to note that "Millionaire" does not allow the use of cell phones for this purpose. Once the friend answers the phone and the host of the show explains where the contestant is on the money ladder, the contestant then has 30 seconds to read the question and possible answers to his or her friend and solicit an answer. If time runs out, the call is cut off. Since the Phone-A-Friend folks are contacted only by telephone, they often have an open web browser at the ready and will search Google for the correct answer. 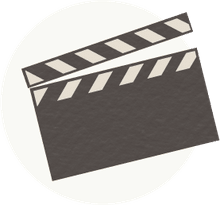 Many savvy contestants have learned to only provide the key details in the question, giving their friend as much time as possible to find the right answer. After the call, the game clock resumed and the contestant could then either provide an answer, use another lifeline, or walk away with the money he or she has earned to that point. The most famous example of the Phone-A-Friend lifeline in action came when the show's first million-dollar winner, John Carpenter, phoned his father on the final question of his game. Carpenter didn't ask his dad for advice, however. He only called to say that he was about to win a million dollars because he knew the answer to the question. He was right. Duca, Lauren. "The Final Answer On ‘Who Wants To Be A Millionaire?,’ 15 Years After It Premiered." Huffington Post, August 15, 2014.